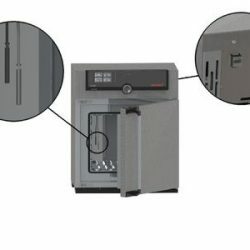 Take a closer look at Memmert’s Peltier-Cooled Incubators: the energy-saving cooled incubator with Peltier elements that heat up and cool down seamlessly in one system. Used in microbiology, pharma, zoology, food, and cosmetics. Typical applications include microbiological tests, colony counts, virology, and toxicology. 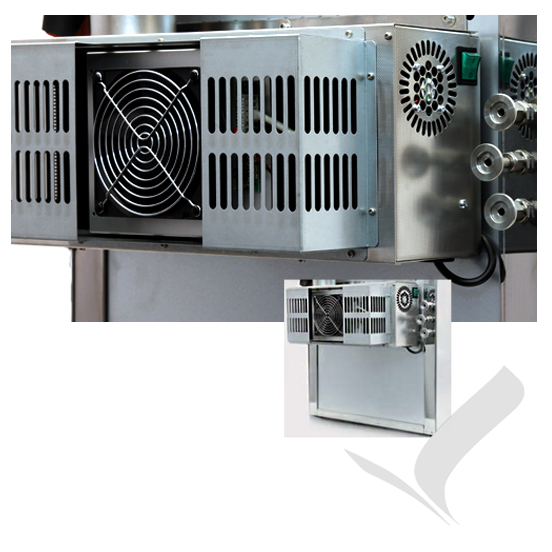 Exemplary special applications include cultivation above and below room temperature and alternate stability tests. For the cultivation of cells or tissue, in-vitro fertilization or gene expression, see our ICOmed range. Programming is performed via the AtmoCONTROL by means of the mouse or touchpad on your notebook. Even the most complex ramp programs are created within minutes. 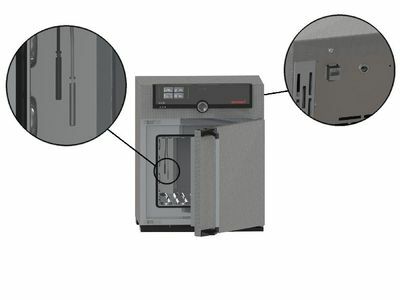 Touch, turn and go – perform the setup of your cooled incubator in three simple steps. 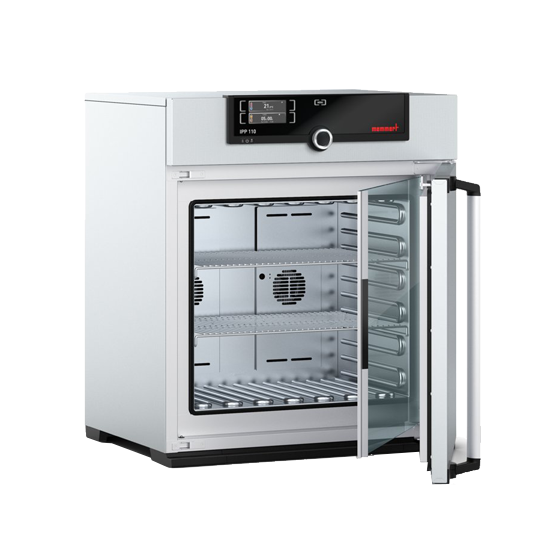 Beautiful and functional, the IPP110Plus cooled incubator is made of Memmert’s scratch resistant stainless steel which is also hygienic, robust, and ever-lasting. 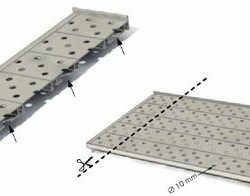 Extremely accurate Peltier cooling technology ensures a surface temperature distribution with a maximum deviation of ±1 K across the entire temperature range. Peltier technology in the IPP series enables stable and precise long-term tests. Heating and cooling is performed in a single system: if a voltage is placed across a Peltier element, one side is cooled and the opposite side simultaneously heats up. The leading exemplar of economic, energy is only used if heating or cooling is required.